The Lush lip scrubs are a product that I don’t feel gets enough praise. These little tiny pots of lush goodness are incredible and are a regular in my skincare routine. If you haven’t tried one of their scrubs yet I really recommend to grab yourself a pot. 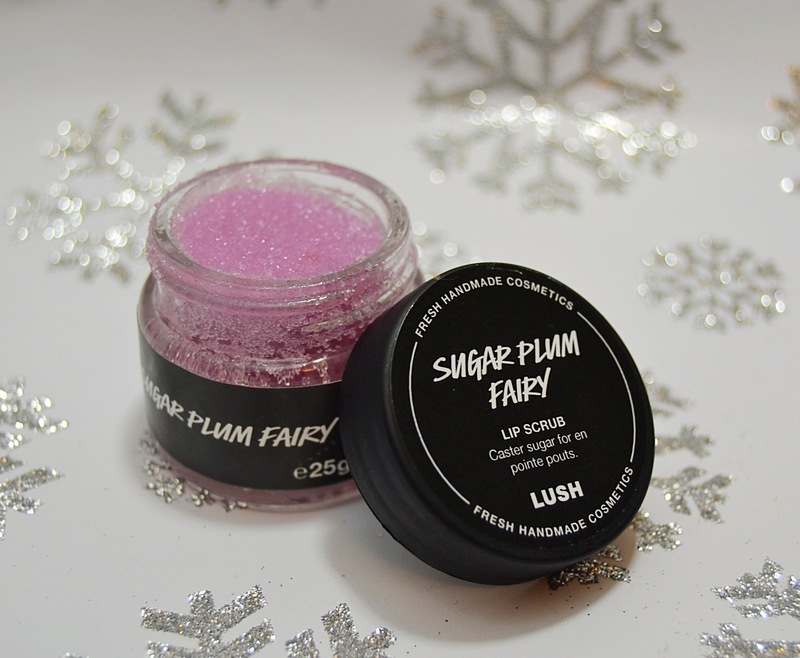 The Sugar Plum Fairy lip scrub is the cutest Christmas addition Scrub I have seen Lush create. This is the first time this scrub has made an appearance so I couldn’t wait to get my hands on it and try it out. Inspired by the famous Nutcracker ballet and the land of sweets, this lip scrub really is magical. Scent wise if you love the Comforter bubble bar you are going to love this scrub as it shares the same scent. With a very simple and small ingredients list the main ingredient in this scrub being caster sugar meaning it 100% safe to eat!! This also means that this scrub also tastes just like you would image the Comforter bubble bar would if you took a huge bite. 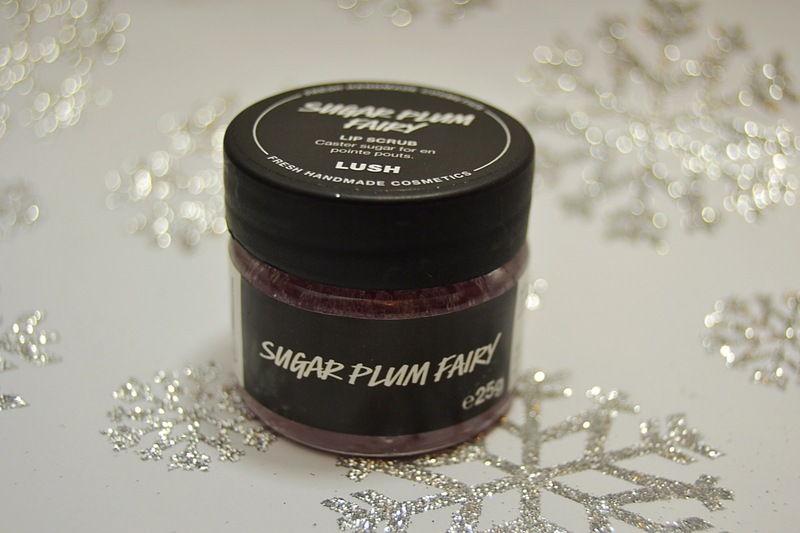 The Sugar Plum Fairy Lip Scrub has a very sweet and quite strong blackcurrent and orange scent and taste. The best way to use this scrub is to take a small amount on your finger then use the scrub to gentle exfoliate you lips. Once finished you can simple lick off any excess scrub (yummy). Overall I am a huge fan of the Lush lip scrubs, this one isn’t my favourite scent and taste but it works wonderfully and leaves your lips feeling exfoliated and moisturising which is perfect for cold winter weather.